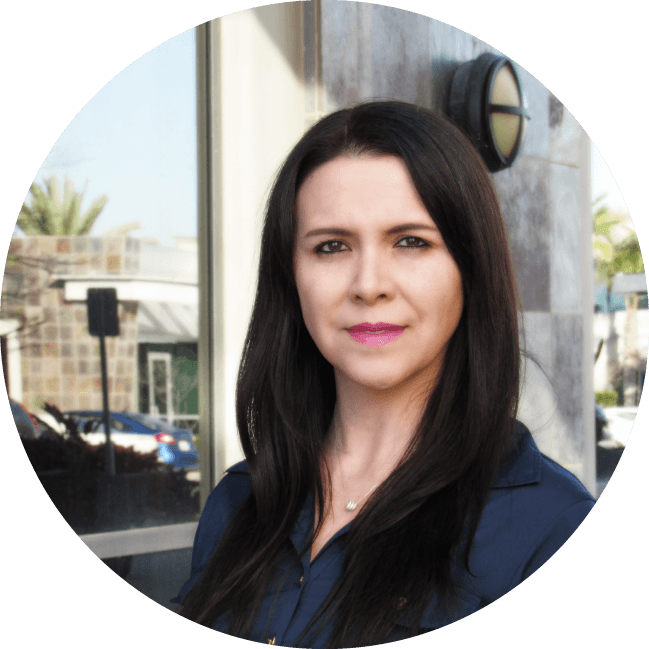 Claudia Garczewski — Rancho Mesa Insurance Services, Inc.
Claudia has been in the insurance industry since 2001 and has experience insuring nonprofits, social services, contractors and transportation accounts. She is a licensed Property & Casualty and Accident & Health Agent. In her spare time, Claudia enjoys traveling, trying out new restaurants and spending time with family and friends.